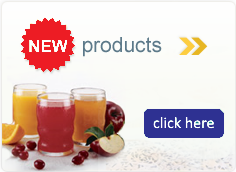 High moisture vapor transmission rate prevents maceration and allows fewer dressing changes. Efficient foam layer wicks exudate away for unsurpassed fluid handling. Waterproof outer membrane simplifies cleansing and protects from bacteria. Sterile. 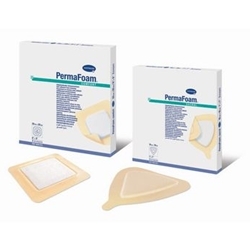 Permafoam Dressing, 4" x 4"
Permafoam Dressing, 6" x 6"